So it's almost the summer. 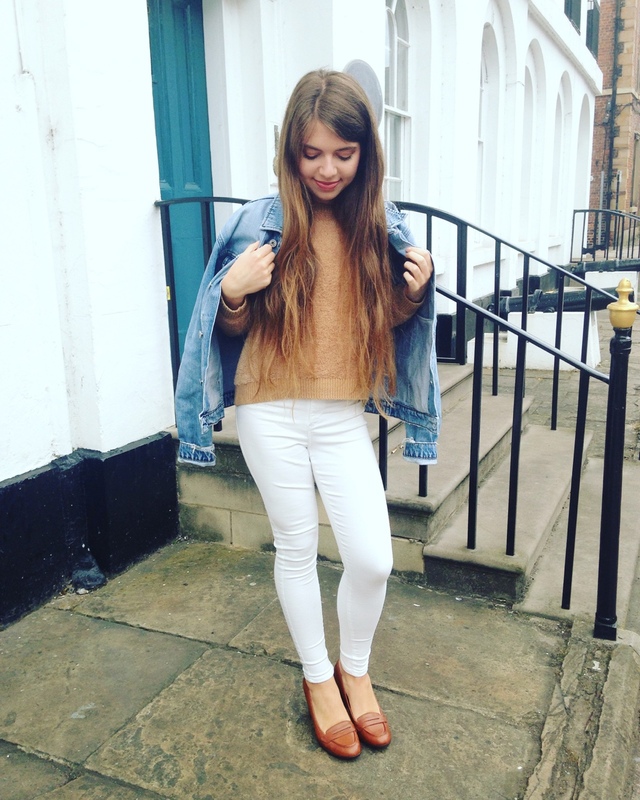 The days are longer, the sun is shining more and is that the winter coat at the back of the wardrobe?! 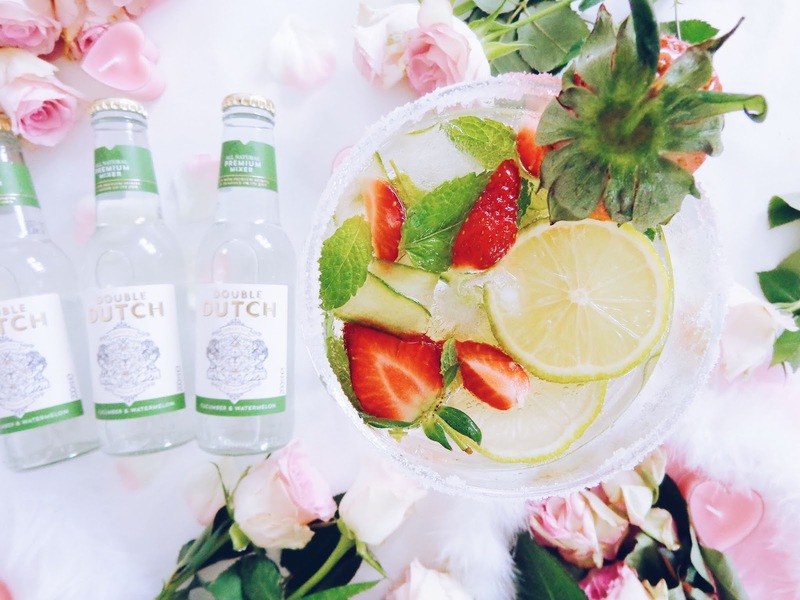 Basically, it's time to get in to full 'Summer Mode' and what better way to begin proceedings than by mixing up a delightful Botanical Summer Garden Cocktail?! 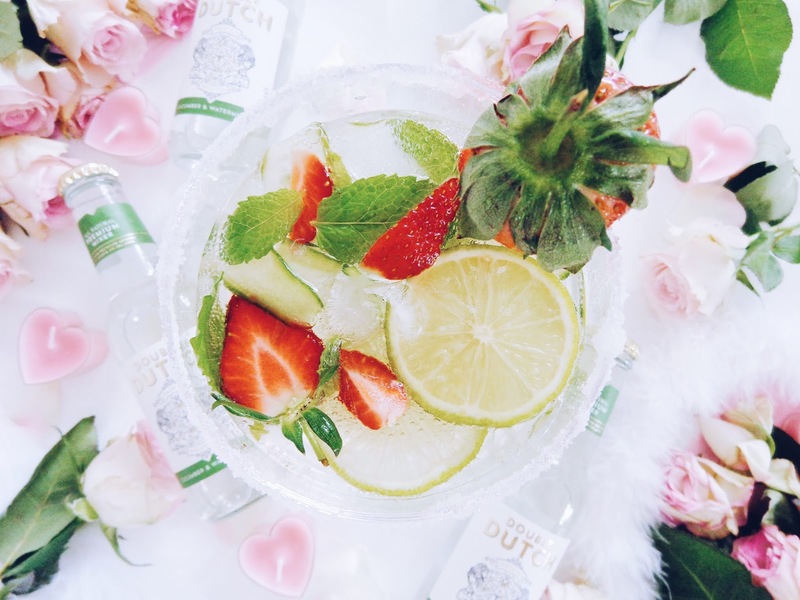 Today's post comes in collaboration with the wonderful Double Dutch, a premium tonic and mixer brand that will take your favourite tipple to the next level. 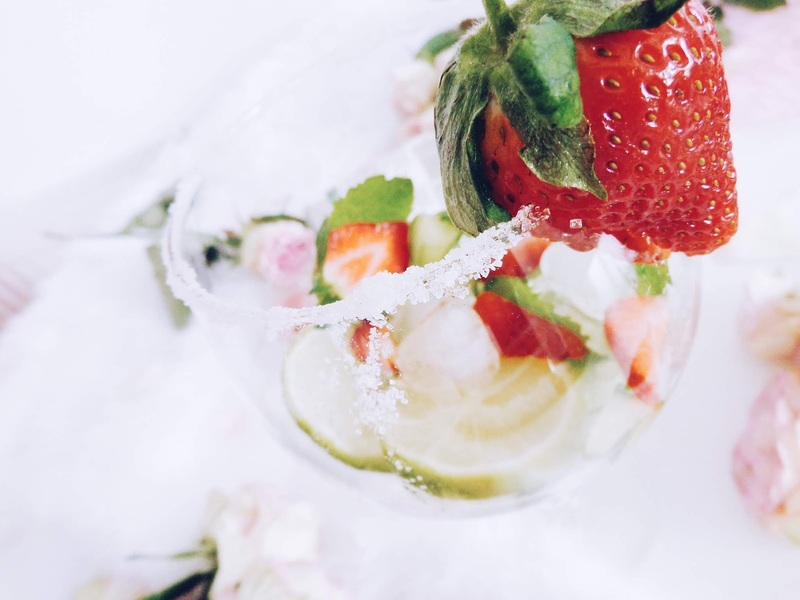 Adding sugar to the edge of your glass is a beautiful and tasty flourish that look professional and enhances the fruity flavours too. Love heart ice cubes because we're being extra fancy today! It's all in the details and this is a winning formula, especially if you're serving this drink up for you and your loved one! 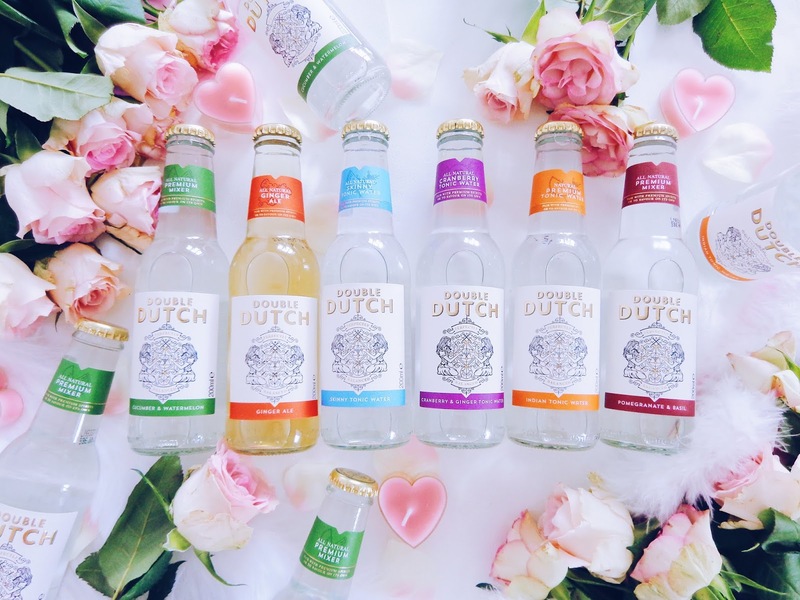 Double Dutch are an artisan mixer brand who create wonderfully unique drinks for a new generation of adventurers and sensation seekers! The company founders, twin sisters Raissa and Joyce from the Netherlands (the birthplace of gin!) wanted to create a company which gave us variety when it came to mixing our spirits. 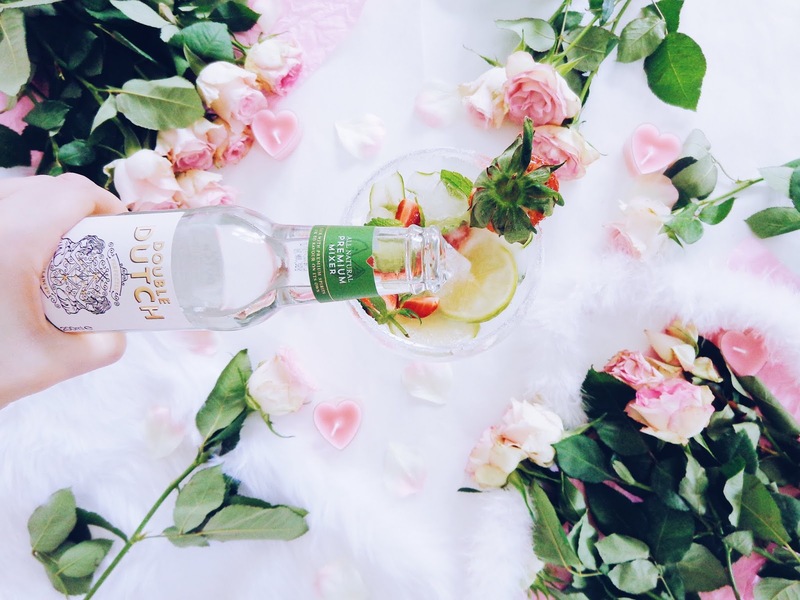 There are so many different kinds of gin, vodka and other tipples, but there weren't that many interesting and innovative mixers and tonics to go with them. 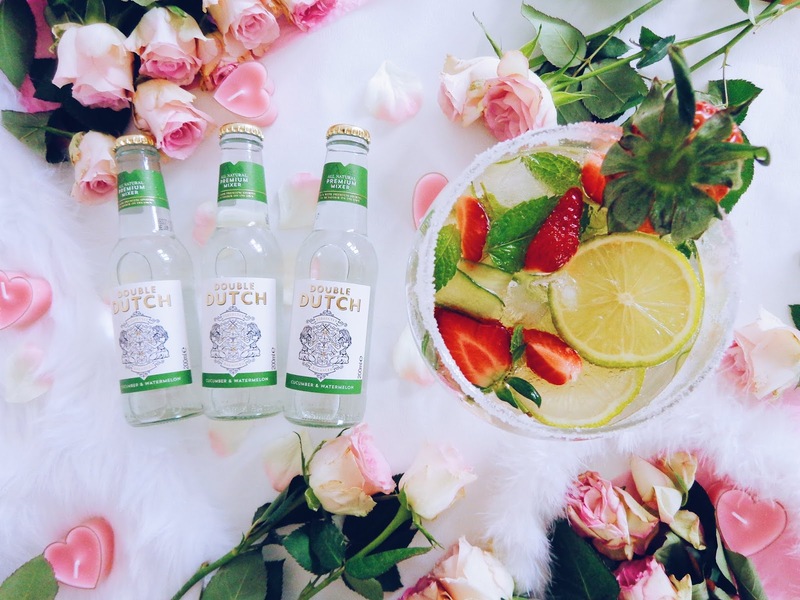 This sparked the incentive to launch Double Dutch and today they create some of the most delicious mixers there are! 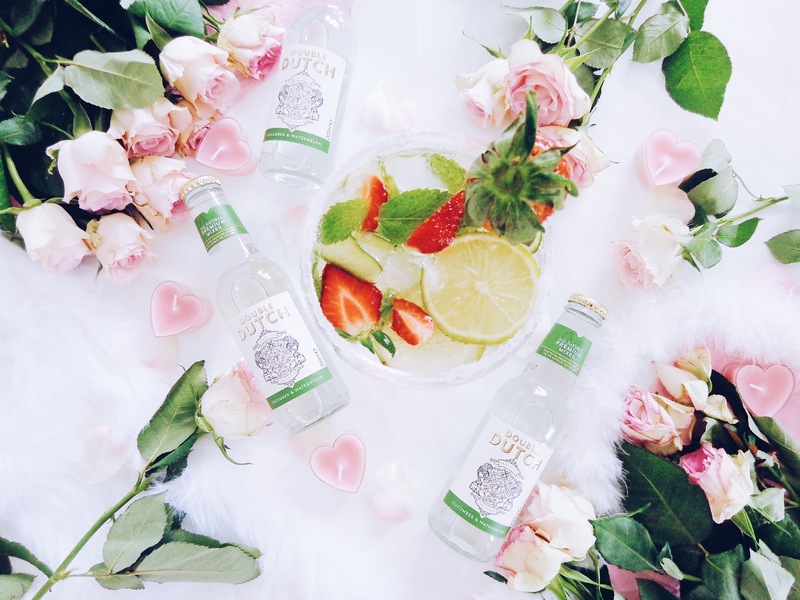 Their mixers can be enjoyed in a whole host of different ways too, from mixed in a classic G&T to an accompaniment to rum, whisky or as part of a wine spritzer. They are so flavourful that they also work fantastically in mocktails or simply enjoyed on their own as an adult soft drink. 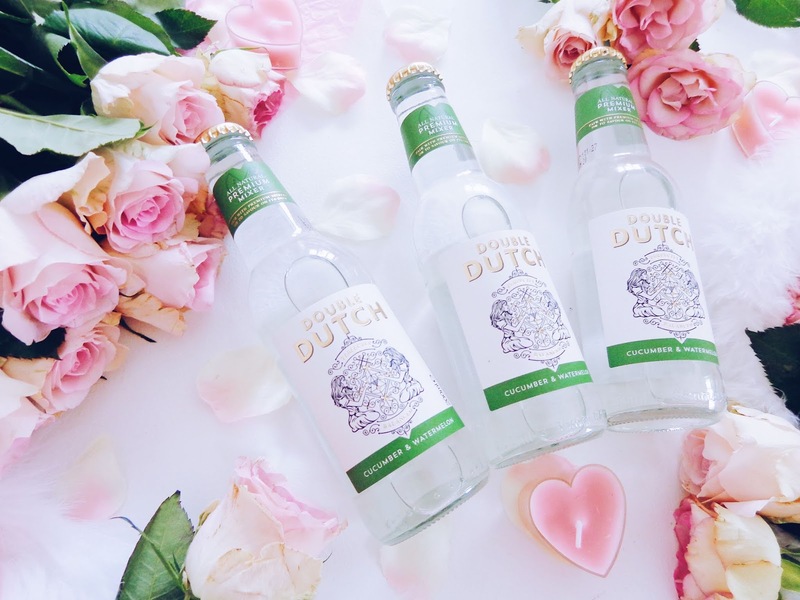 Double Dutch's drinks are innovative and their flavours exceptional. They have experimented and worked tirelessly to create their bespoke flavours. The method of taste pairing was used to create such wonderfully delicious combinations. It works on the principle that ingredients which share key flavour components will combine well, compliment and really enhance each other's flavours. 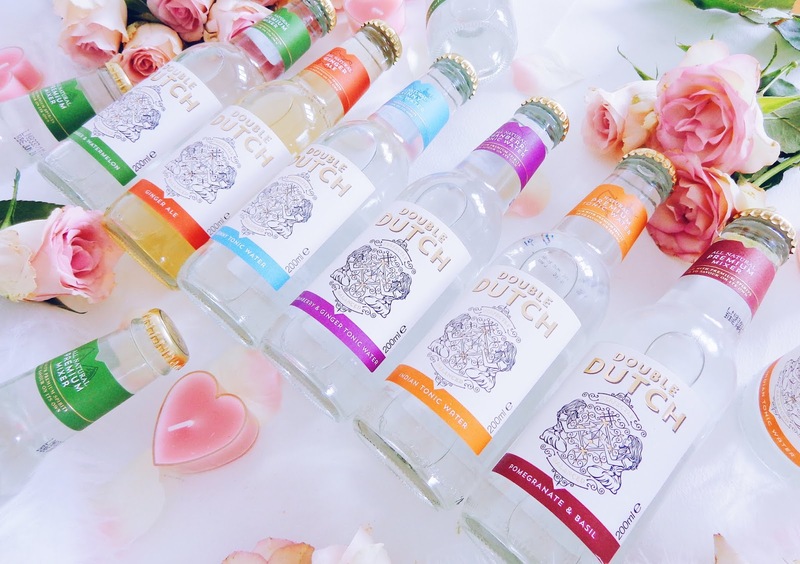 The key notes of our favourite spirits have been taken into careful consideration and Double Dutch's mixer flavours decided accordingly to really enhance them. They say that the best way to make great products is to be brave but never serious, and that having fun is the most important ingredient of all and I couldn't agree more! Keep up to date with Double Dutch online via their Twitter, Instagram and Facebook pages. Shop the whole mixers range online here. Check out my Instagram stories for more details about this cocktail creation! 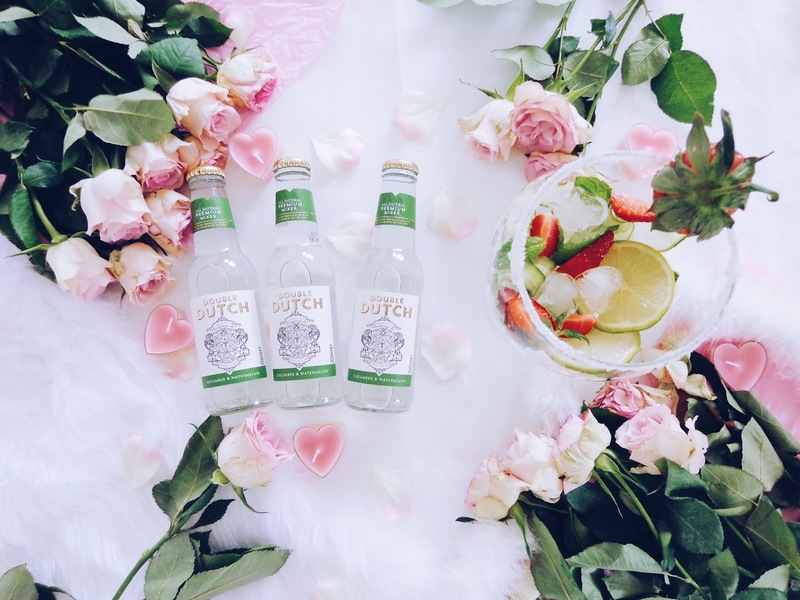 Cucumber and Watermelon was one of the first two mixer flavours which Double Dutch produced and it is the flavour I've gone for on this occasion too! This is how I created the Botanical Summer Garden Cocktail. 1. 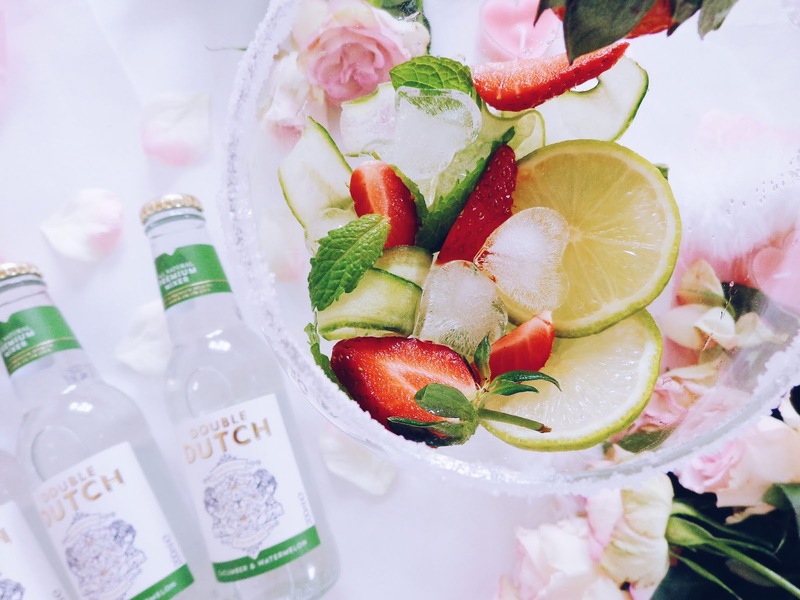 Begin by making the ice cubes if you don't already have any and chilling your Double Dutch Cucumber and Watermelon tonic. 2. 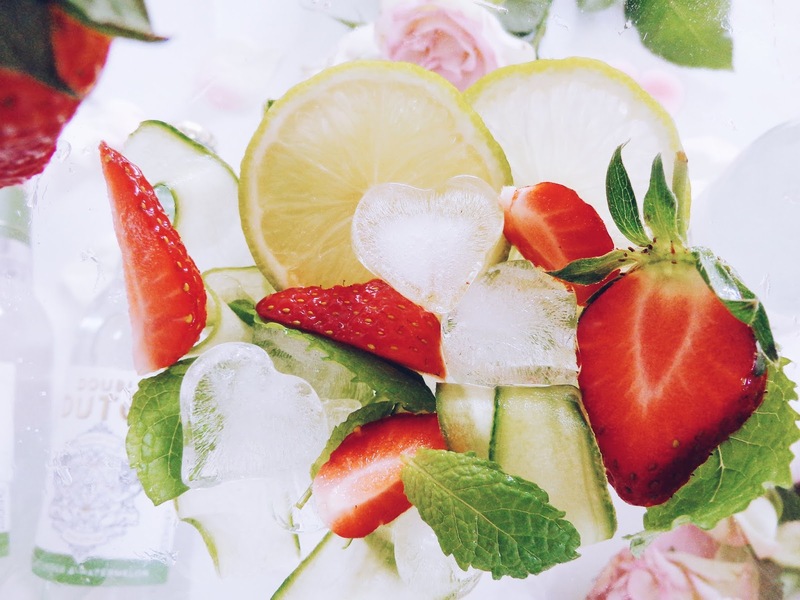 Add sugar to the edge of the glass and then add the ice cubes and fresh mint leaves, strawberry slices, cucumber and lime slices into the glass. 3. Add the 1 or 2 shots of gin to the glass. 4. 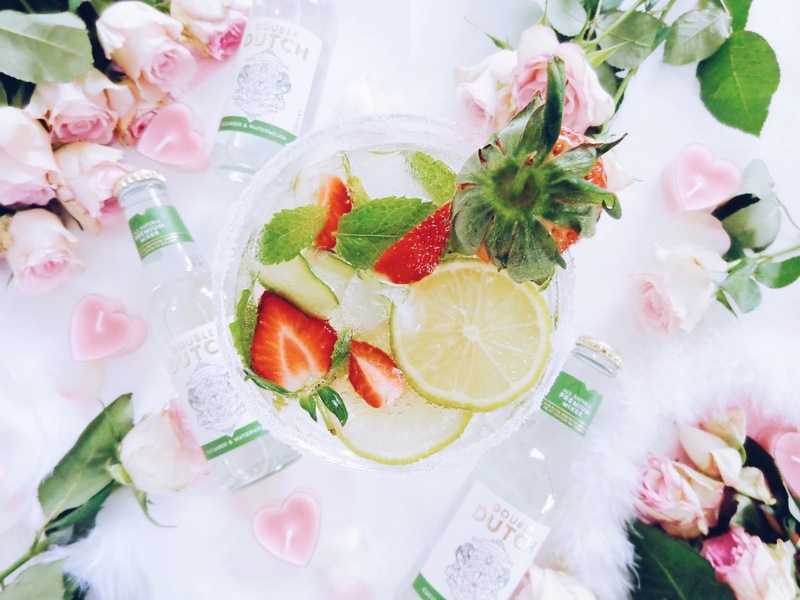 Gently pour over your Double Dutch Cucumber and Watermelon tonic water and serve up immediately. I'd recommend in the garden on a summer's evening with friends. Looks like you're going to have to mix one up for each of them too! (They'll love you for it!). A perfect early summer serve! 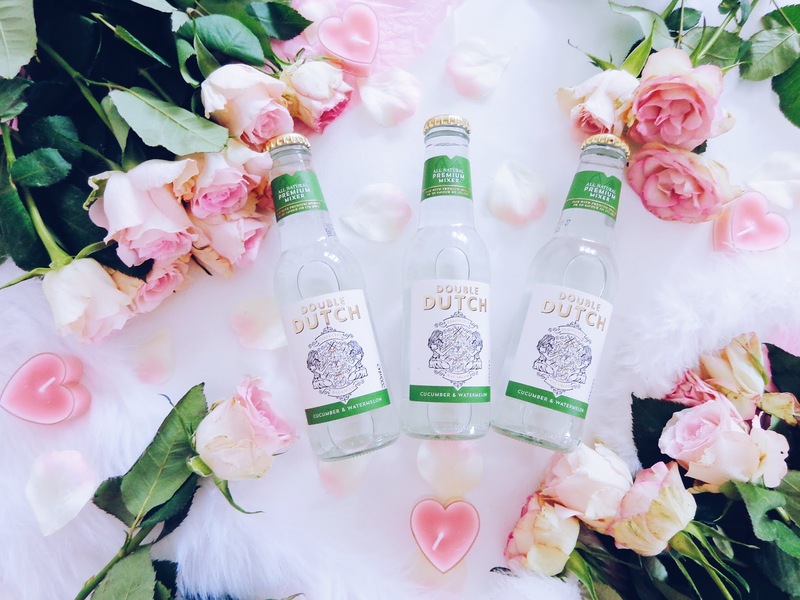 This blog feature is sponsored by Double Dutch. All views and opinions remain honest and my own.